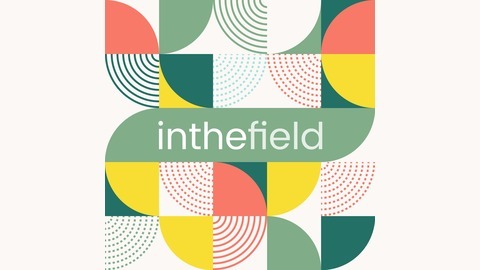 ‘In The Field’ is a show that attempts to capture India’s development story, as it happens, through a feature-style podcast that combines interviews, commentary, and debate. "The five-year old will say OK, let’s stop eating seafood." In part two of our two parter on sustainability, climate change and consumption, we’re going find out about our relationship to the things we love - Like fish, coffee, travelling. These are things that are frequently talked about in relation to high consumption lifestyles, the kind that make climate change worse. We all know that sustainable producers needs ethical consumers. Going beyond the label, how are organisations in the sector contending with issues such as livelihoods of small scale producers, value chains and their inclusion in global markets, environmental and biodiversity sustainability, and most importantly the changing power structures needed in the marriage between producers and consumers. Basically, what does it take to make the marriage work? Featuring Chef Thomas Zacharias, Arshiya Bose from Black Baza Coffee, Dr John Kurien, Ganesh Nakhwa and Sumesh Mangalaserry. 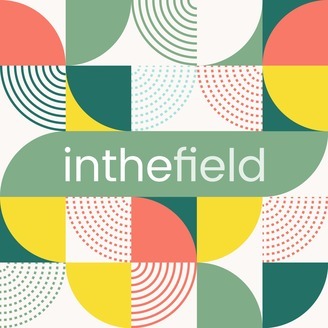 In the Field is supported by Rohini Nilekani Philanthropies. "Fishing is a hunter's job"
"The hardship takes a toll, you know." "We were people who were defined by these achievements in social development."